Amazing news. I have not one, but two pictures shortlisted for The British Photography Awards. There are some absolutely amazing images on there; the judges are from the Guardian, the Sunday Times, and more. Finalists will be invited to the Savoy hotel in London where the winners will be announced on the night — so let’s see if my heart can take it. Better yet half the money raised goes to some fantastic charities such as Surfers Against Sewage, Brest Cancer Haven and shelter to name but a few. There is also a People’s Choice Award, your vote can help decide the winner. And, of course, as loyal fans of Swimstones you want it to be me, so get voting. 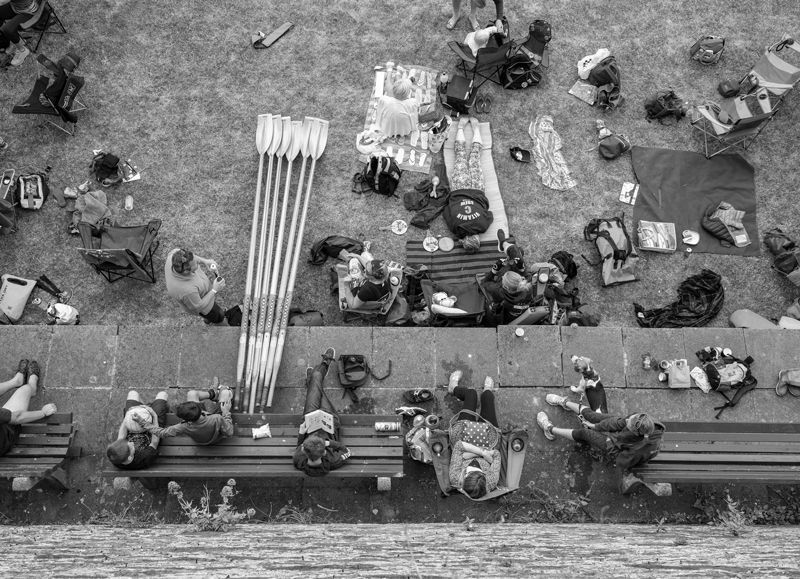 a top down image of Salcombe in the ‘Street’ category. 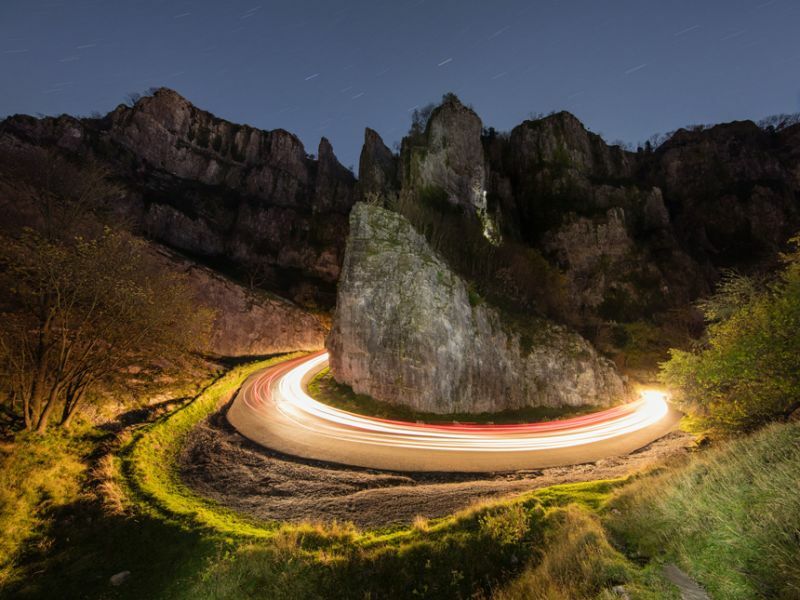 light trails around the horeshoe shaped bend in Somerset, with climbers up the cliff face. Please vote and keep your fingers crossed! Thank you from a very excited swimstones.